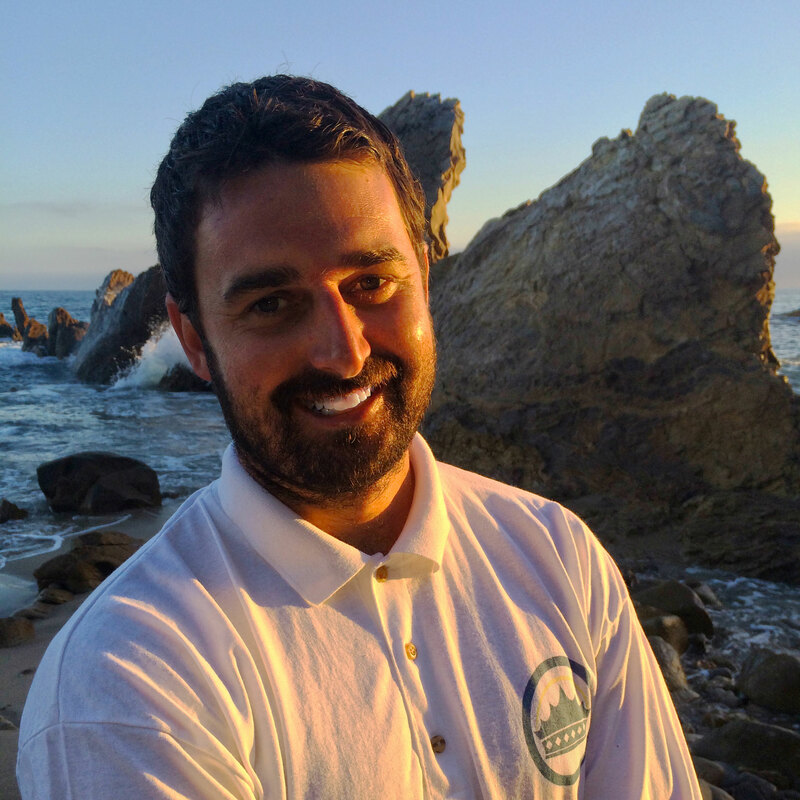 Chad Thompson established Corona Del Mar Painting Company in the 21st century. Chad's passion is making spaces beautiful & durable. Chad is a graduate of Brooks Institute of Photography with a major in fine arts and digital media. 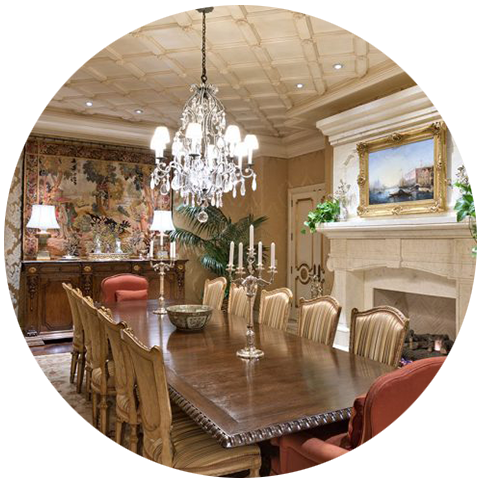 Corona Del Mar Painting Co is extraordinary and wants the best employees to serve its clientele. Our employees are trained to be safe, healthy and work as a team. We offer our employees professional safe on-site training with frequent safety meetings and product test controls. 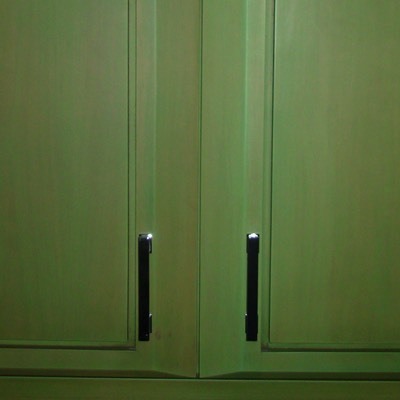 Corona Del Mar Painting Co has an eye for color and welcomes matching custom samples or looks. 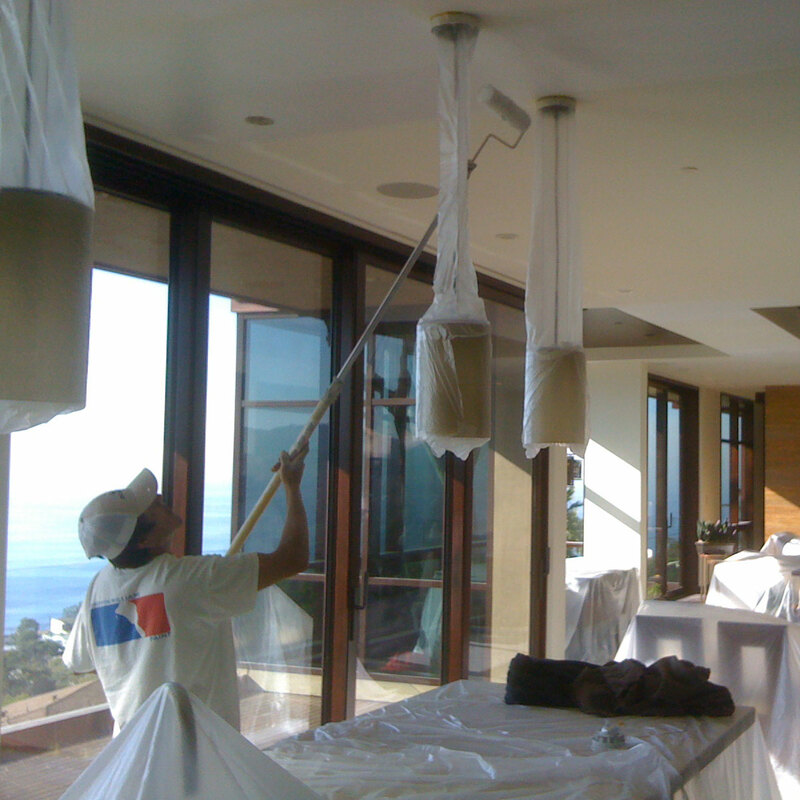 Corona Del Mar Painting Co is properly insured to complete interior/ exterior painting on commercial & federal projects. 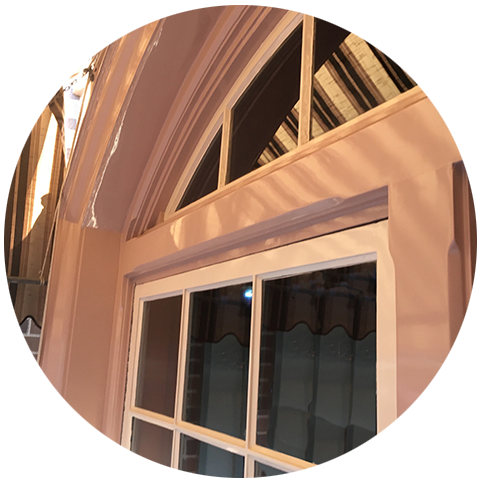 Our windows and doors came out perfect! Appretiate the attention to detail. 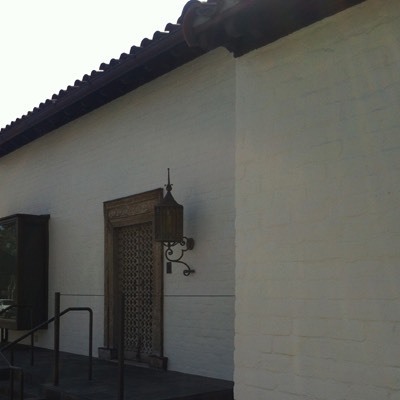 Thank You our historic home now looks amazing and restored! 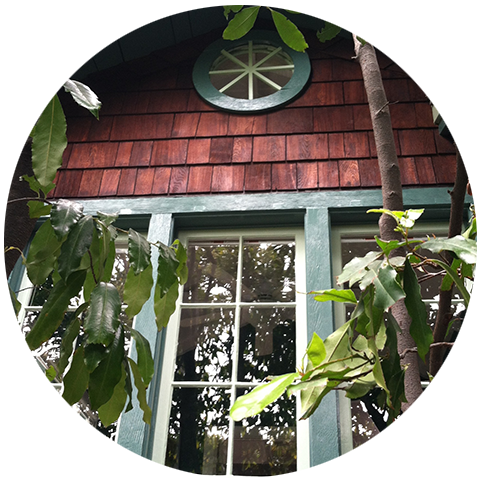 Corona Del Mar Painting we are so happy the house looks amazing! 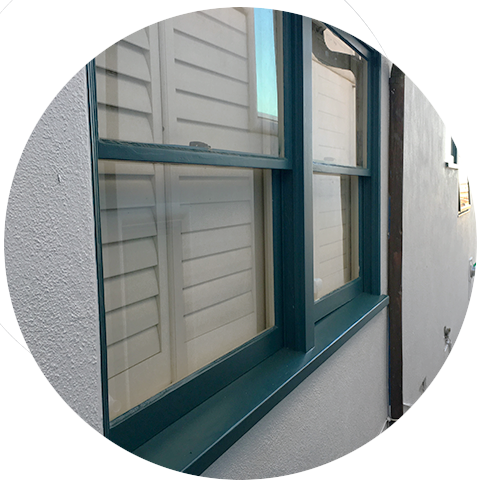 We are so happy to have chosen Corona Del Mar Painting. 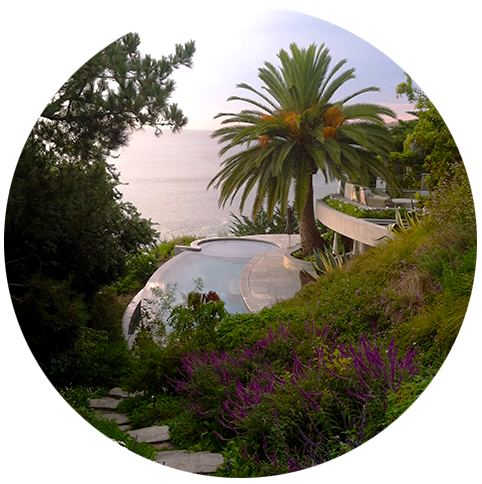 Frank Lloyd Wright - " The Natural House"